Do you want to venture into the great unknown like the local off-leash dog park? But you’re not too sure on the rules and regulations? 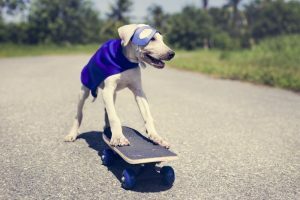 Look no further, in today’s article we discuss how to ensure your pup is up to scratch on their off-leash dog park etiquette. There are some certain do’s and don’ts, when it comes to off-leash park areas. Most off-leash areas are open to all dogs; however restricted breeds or banned breeds are not allowed to run in these zones. Dogs that have dangerous dog orders standing, are also not permitted to run off-leash. Currently, all Greyhounds must also be on-lead while at an off-leash area, even if they have a green-collar (meaning they do not need to be muzzled in public). For more information on Greyhounds check out http://gap.grv.org.au/2018/09/24/lead-muzzles/. 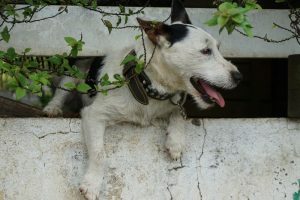 Recall or ‘come’ command: Ask yourself; “how confident am I that my dog will ALWAYS come when asked?” For young dogs this can be a little bit of a challenge, so choose a park that has good fenced area and take a pocketful of treats. Make sure you always ask your dog to “come” during the play session. If they ignore you, pop them back on the leash and get them to sit and watch the action. Then repeat. Soon enough your pup will learn… no listen… no play. It is important that your dog has a good recall BEFORE you go to the off-leash park area. Then you can master it while there. 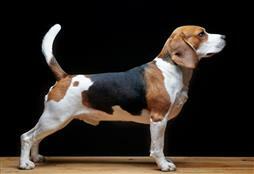 More on training your dog to listen found here. Leash walking: If your dog cannot walk nicely on a leash, it is a good idea to master this before taking them to an off-leash zone. Controlled leash walking makes you a strong leader in your dog’s life. Meaning that if your dog finds themselves in a sticky situation with another dog, they are much more likely to look for you and listen. They will also learn that walking nicely and not pulling allows them to be set free for a great romp with their mates. Vaccinations: Young dogs must be fully vaccinated for safety reasons before venturing into off-leash zones. 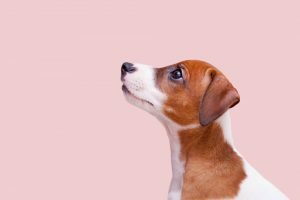 Do not take your puppy to off-leash areas, they are simply not safe. Socialise your pup in secure areas, like puppy-preschools, and interactions with fully vaccinated dogs at home or in sound areas. Remember that some diseases live in the soil; so visiting parks before your pup is fully vaccinated is putting them at risk. Your dog needs to be well-behaved in an off-leash park area and extremely friendly. 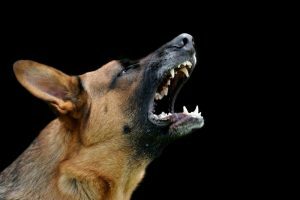 If your dog is overly anxious or suffers from aggression problems or inter-dog aggression, then this type of exercise is not for them. If you have a dog like this, consider on-leash beach walks and perhaps letting them off-leash when there are no other dogs around, then popping them back on-lead when another dog approaches. Again, your recall needs to be top-notch to ensure no problems occur. If you are concerned about your dog’s behaviour on-lead, or around other dogs, enlist the advice of a professional dog trainer. Always supervise your dog in an off-leash situation. Many dog owners simply unclick, sip on their coffee and have a chat with other owners, completely ignoring their dogs as they play. Actively supervising your dog can ensure that you notice any behaviour that could lead to an altercation. You have the power to prevent this by calling your dog before the behaviour escalates… but only if you are watching 100% of the time. If you are concerned about another dog’s behaviour at an off-leash area, or your dog is being ‘picked on’ reconsider your choice of exercise. 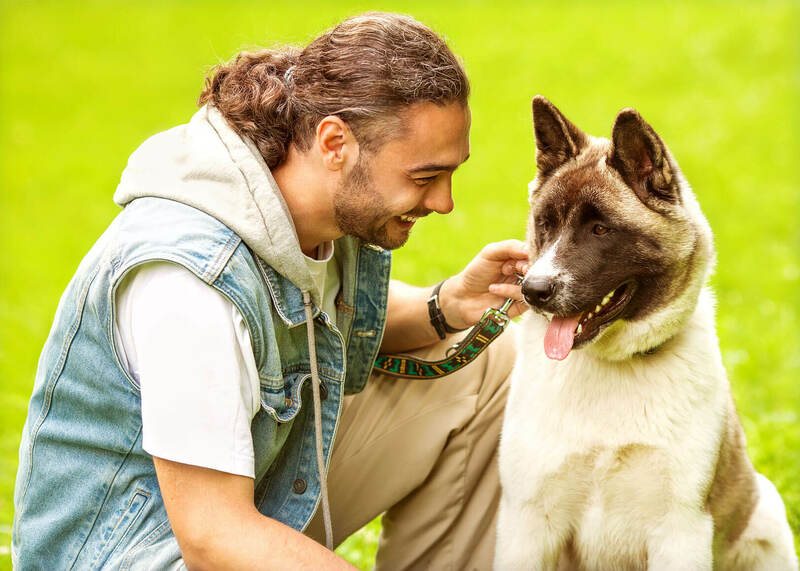 If you feel confident or know the person, perhaps have a quiet chat about training and how this could benefit their dog’s behaviour at the dog park. You can also stick to the on-lead walks or choose areas and times when the off-leash park is not so hectic. For some dogs off-leash running is heaven, while for others it’s a mass of confusion and stress. Go with your dog’s reactions, and always expect the best manners from your four-legged friend. AND DON’T FORGET TO PICK UP YOUR DOG’S POOP AND PUT IT IN THE BIN. If the bin is over-flowing with those little blue dog bags, pop a quick call into the council and take your dog’s poop home to prevent an environmental issue.